Germantown Mill Lofts is an extensive renovation of an entire city block in the middle of the Louisville, Kentucky. The original building on the site was built in 1888 as the Louisville Cotton Mill. The property consists of over 250,000 square feet of numerous buildings spreading over almost eight acres. The site was challenging, as it had a very tight footprint that was locked on all four sides. Two sides were locked by a street and set outlet elevation. The other two sides were locked by utilities and a grading plan that would need to provide enough cover to help prevent floatation of the system. Ultimately, engineers chose a detention system made from 955’ of 78” diameter Aluminized Steel Type 2 corrugated metal pipe (CMP) that provides 237,130 gallons of storage. 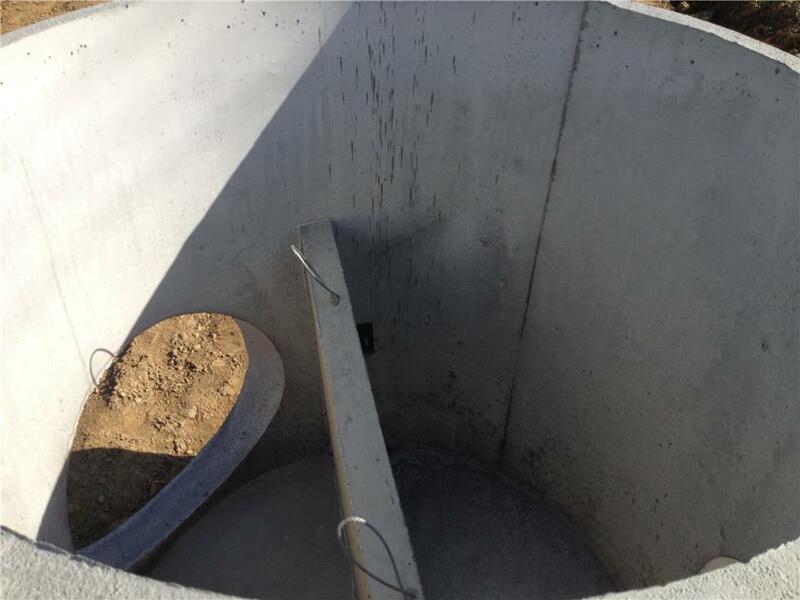 The ability to use a large diameter, cost effective CMP system and stay within a tight footprint helped the engineer and owner select Contech over alternatives. 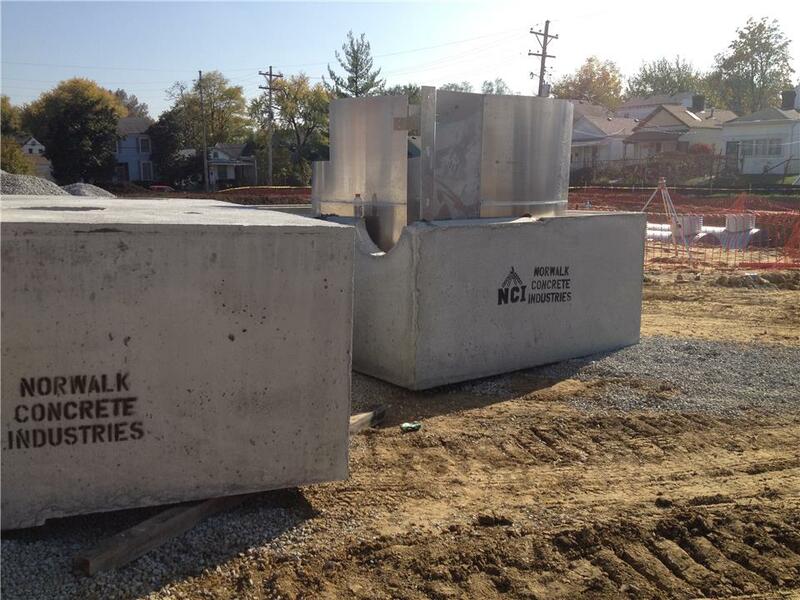 A Vortechs stormwater treatment system was used to pretreat the stormwater. Vortechs is a hydrodynamic separator that combines swirl concentration and flow controls into a shallow treatment unit that trash, debris, sediment, and hydrocarbons from stormwater runoff. The variety of water quality units that Contech provides allowed the design team to revisit the design during budgetary revisions and come up with alternative configurations to be even more cost efficient.